Do you use Skype for Business and wonder if you’re getting the most out of it? Skype for Business (also known as SfB, Lync or formerly “OCS”) changed the way that many enterprises communicate with each other. 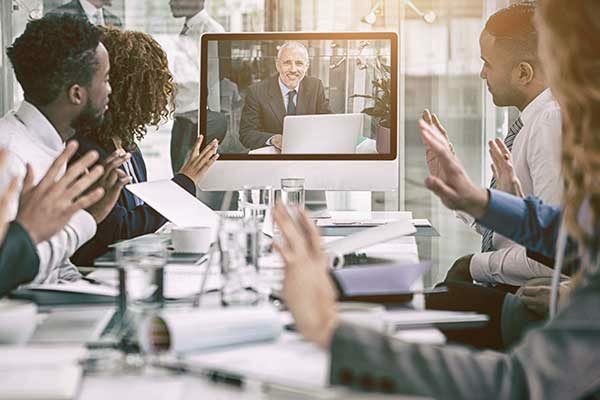 It allowed them to enable audio and video calling for their entire workforce at a desktop level with other powerful tools like Presence, Chat/Messaging, Presentation sharing, File Transfer, Scheduling and more. The Skype for Business platform is so powerful that many businesses use it as a replacement for traditional video conferencing room systems. The reality is that SfB has been developed at a user level and cannot, on its own, offer the best experience in the boardroom. 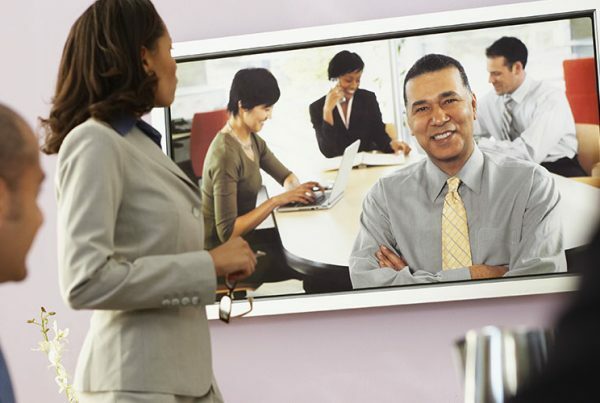 The best way to maximise the potential of Skype in the meeting room is to combine this powerful software with the capability of a dedicated hardware solution. While Skype is a powerful and hugely popular platform for video conferencing, it does have its limitations. Software based solution – as Skype is a software application, the quality of the call is entirely dependent on the processing capability of the laptop or computer running the Skype client. 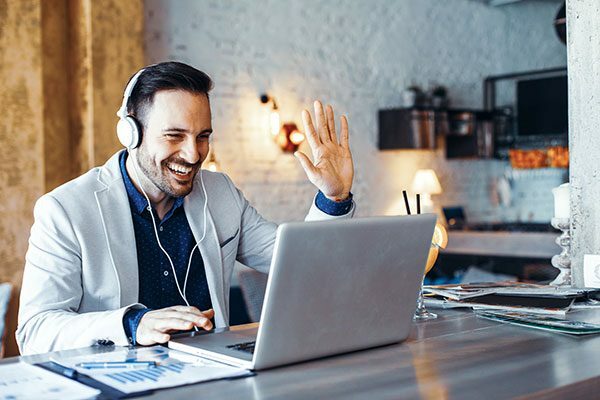 When you integrate Skype for Business with video conferencing hardware, you can bypass these limitations and finally get the most out of the service! 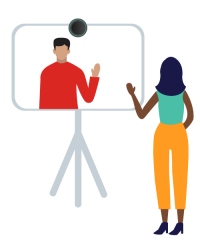 If you’re ready to get the most out of Skype for Business, our team of video conferencing specialists can help you get started. We supply a range of Skype compatible room solutions from industry leading brands (such as Polycom, Logitech, StarLeaf, AVer and many more.) Contact us for a quote and optimise your meeting space.